Made from Vermont apples and sweetened with maple syrup from our farm, this wonderfully sweet dessert-style wine is just as lovely with aged cheddar as it is with a raisin-studded bread pudding. It has notes of rich, caramelized apple up front, the maple flavors popping out as you move to a crisp apple finish. 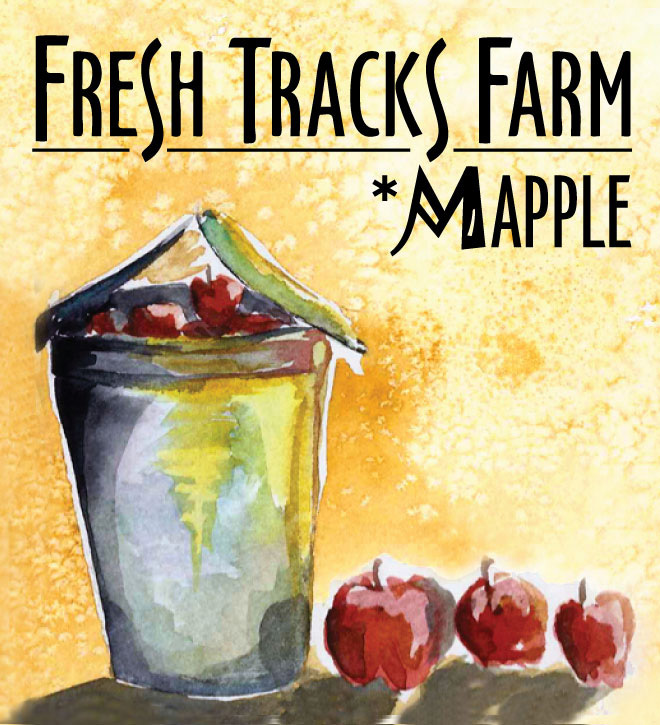 Suggested Pairing: Try our *Mapple with tasty treats like brown butter pear tart or caramel apple parfaits. Cheeses such as aged sheep’s cheese, baked camembert, or a sweet/tart aged cheddar are a perfect end to your meal.